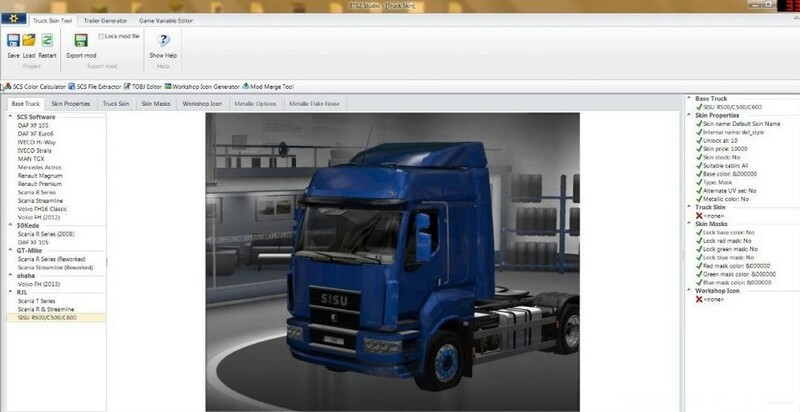 I've made an update for the ETS2 Studio v.0.7.0.1. Added animated brace and advanced coupling for the trailers. 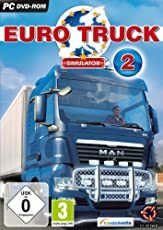 – unrar this pack to the ETS2 Studio path.